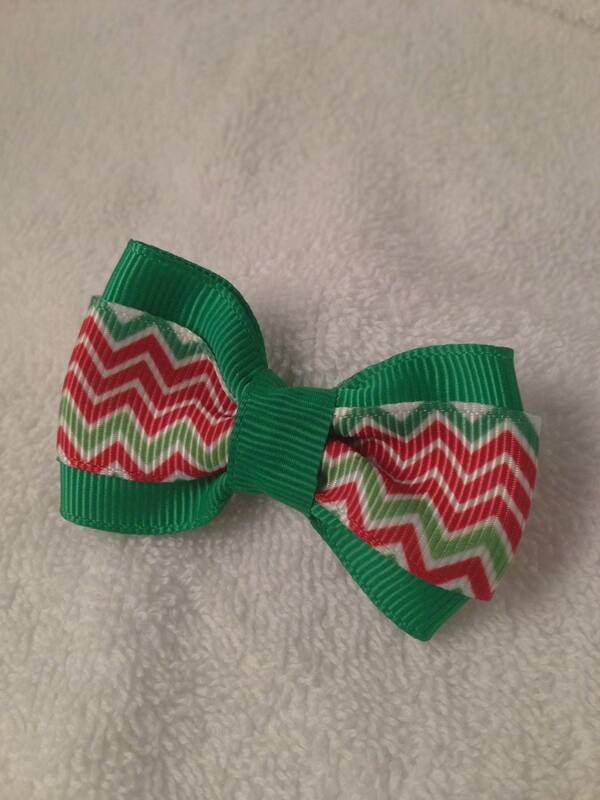 Made to order with your choice of under ribbon color. Please make sure you specify in the notes to seller which color your would like. If color is not specified we will use a random color.